THE BIGGEST, MOST ADVENTUROUS MINI YET. 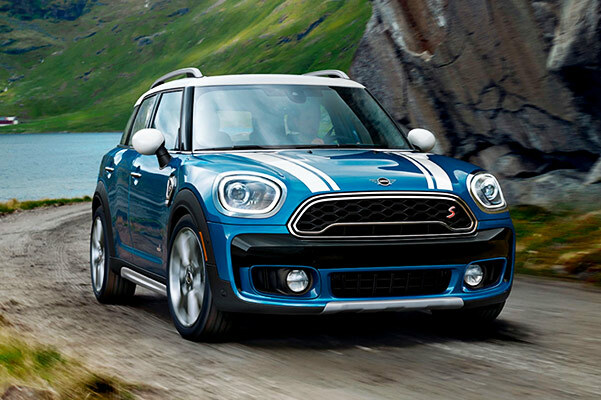 If you want a luxurious new MINI that stands out on every road, come buy or lease a new 2019 MINI Countryman Sports Activity Vehicle® at South Bay MINI. The new Countryman is the biggest, most adventurous MINI model to date, allowing you to pack up and hit the road without a care in the world. Test-drive the new MINI Countryman at our MINI dealership in Torrance, CA, and see how it outshines competitors like the 2019 Honda HR-V, 2019 Nissan Rogue Sport and 2019 Hyundai Kona! The new 2019 MINI Countryman has ample space and a long list of standard and available features that ensure that you and your guests have a first-class experience on every trip. The new 2019 Countryman models come at competitive prices and offer unmatched value, making it the easy choice for every savvy shopper. A standard TwinPower Turbo engine provides the potent performance you desire, while an available ALL4 all-wheel-drive system gives you enhanced traction and control. The 2019 Countryman also offers up to 34 highway mpg, more than the Kona, and Rogue Sport. 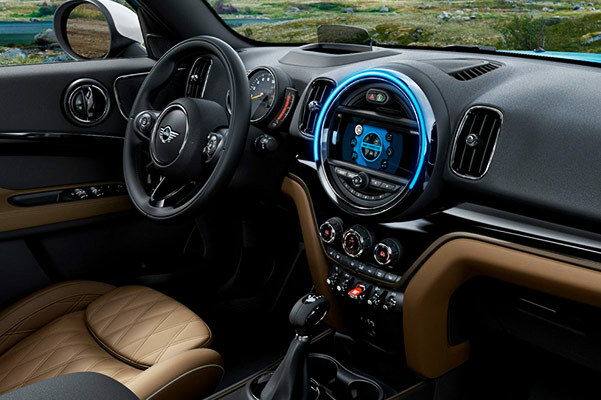 Move inside the MINI Countryman interior and you'll find a wealth of interior amenities that range from a Panorama Roof and Media System with a 6.5-inch display to available Connected Navigation Plus, Premium Leather Upholstery and much more! Visit South Bay MINI and explore our inventory of new 2019 MINI Countryman SAVs. Compare the MINI Countryman all you'd like, then come speak with our MINI finance experts to explore your many options!